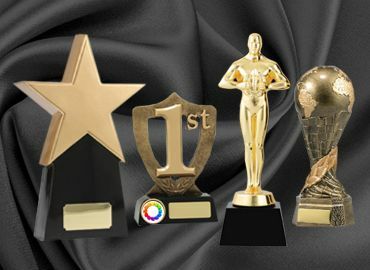 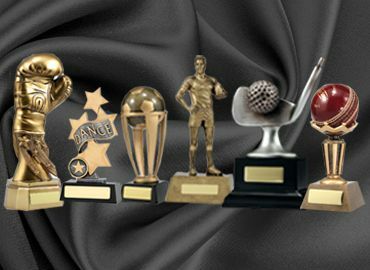 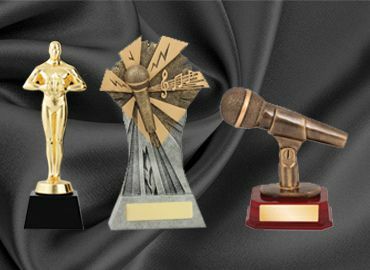 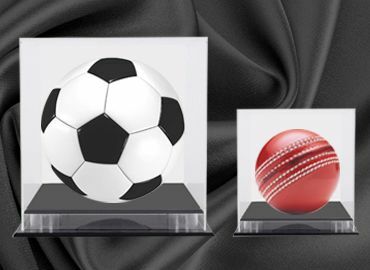 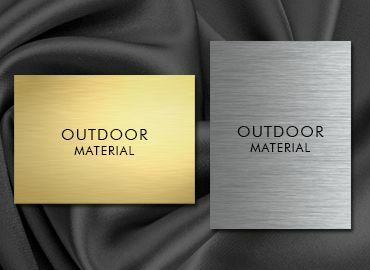 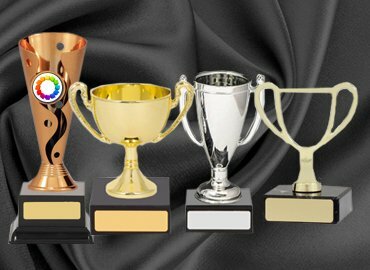 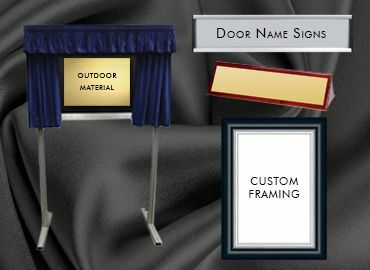 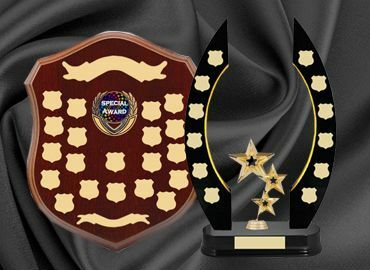 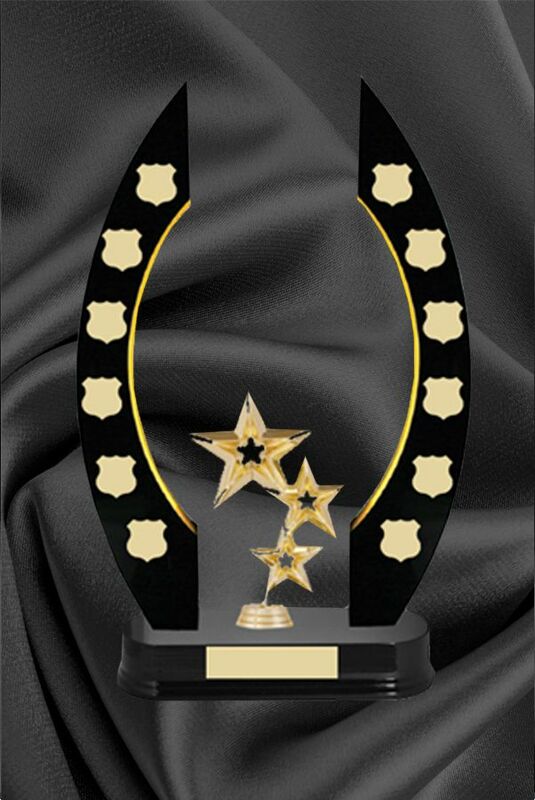 Outdoor, presentation, sporting, trophy plaques, and much more. 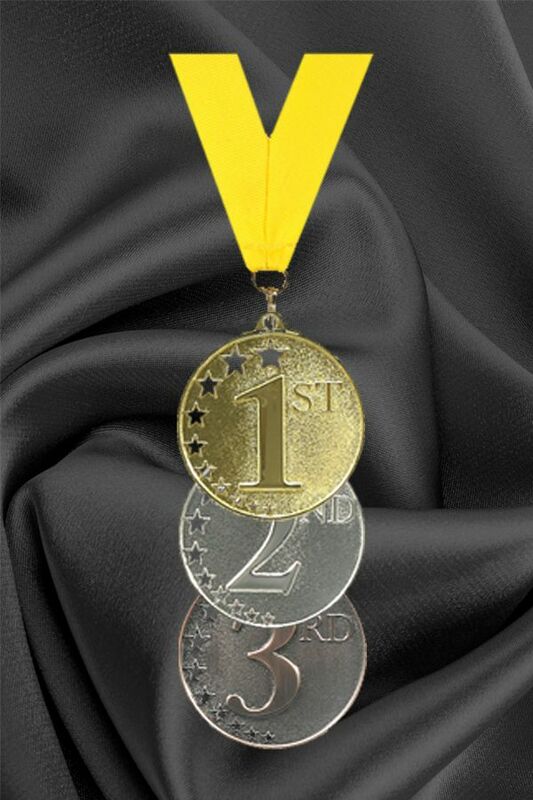 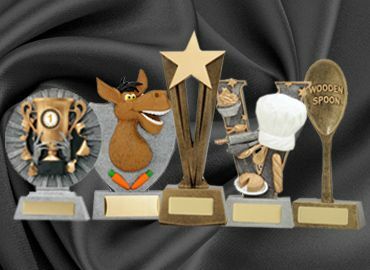 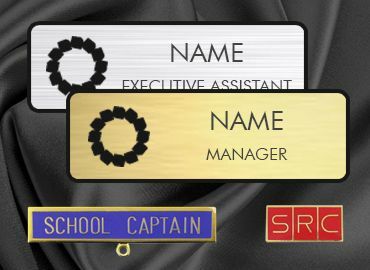 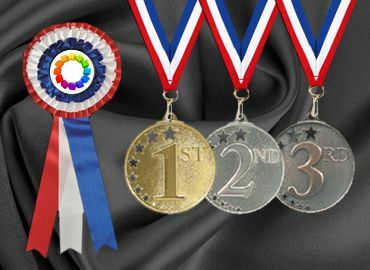 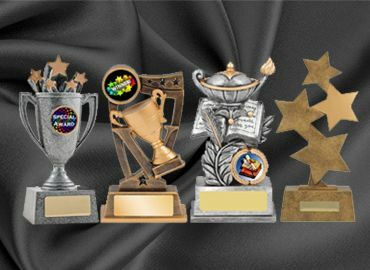 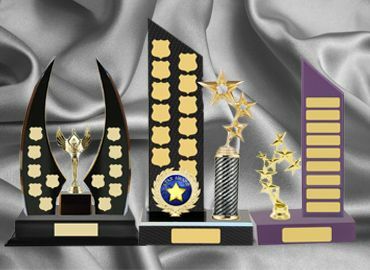 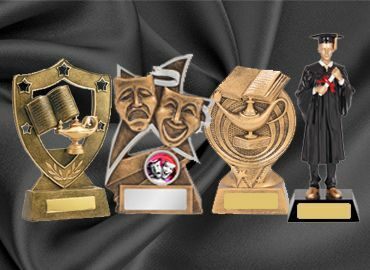 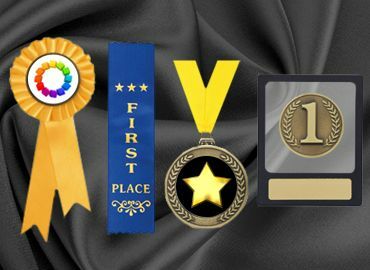 Sporting, achievement, baby, coaches, medallions & ribbons, novelty, badges, trivia, wooden spoon, and much more. 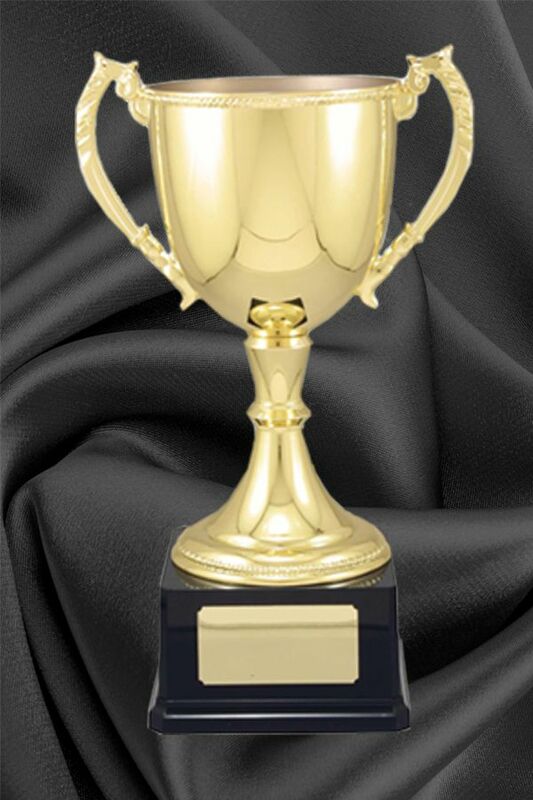 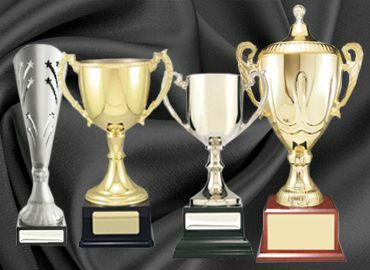 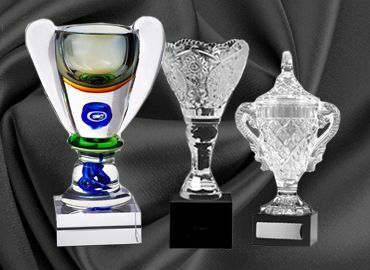 Crystal, glass, prestige and small trophy cups. 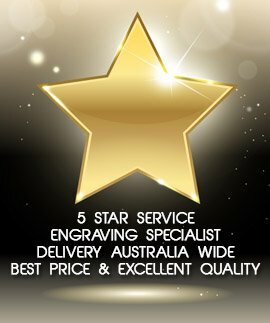 Add your custom engraved message. 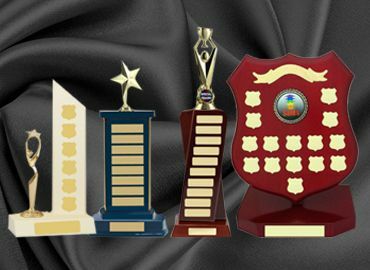 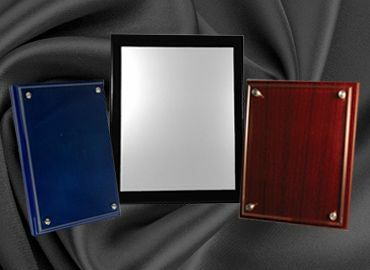 Honour boards, plaques, perpetual trophies and more. 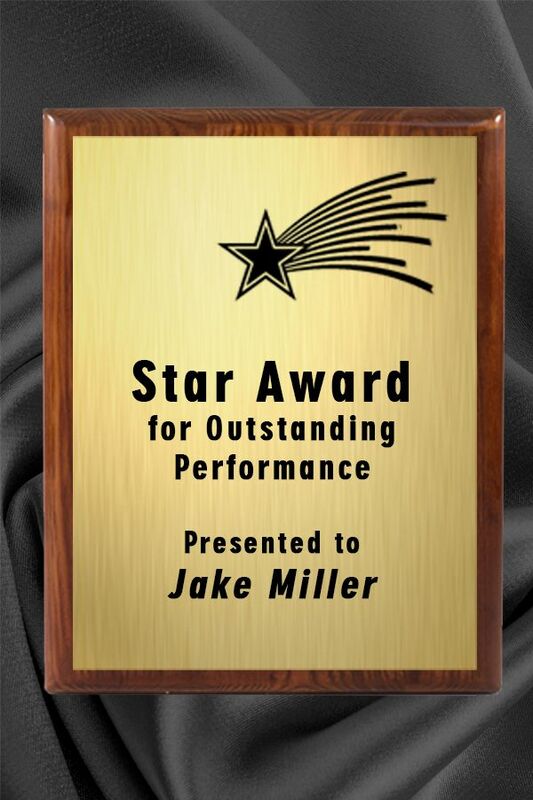 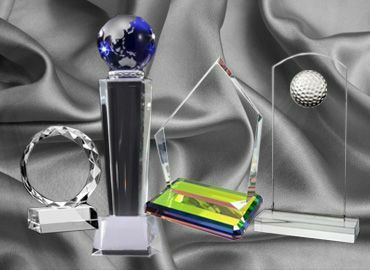 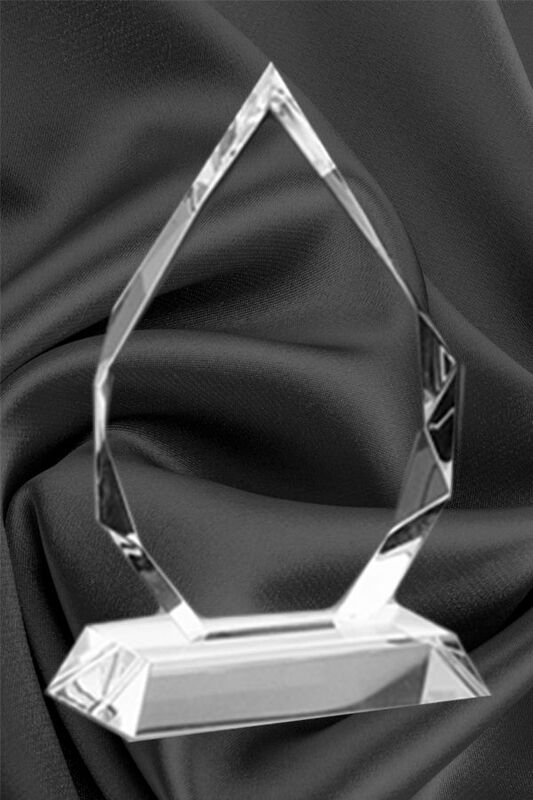 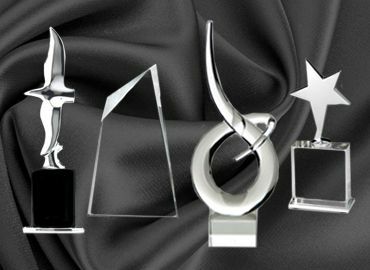 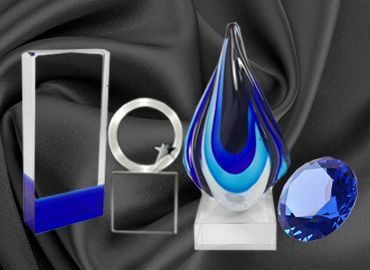 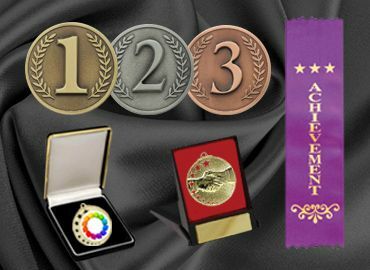 Acrylic, ceremonial, crystal, glass & abstract awards. 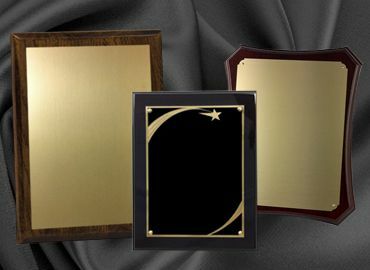 Framing & engraving.